Provide your guests with comfortable, stylish seating in any indoor or outdoor setting thanks to the Corsair Stacking Dining Chair from Eurostyle. This first-rate dining chair consists of thick iron steel that will maintain its quality for years. 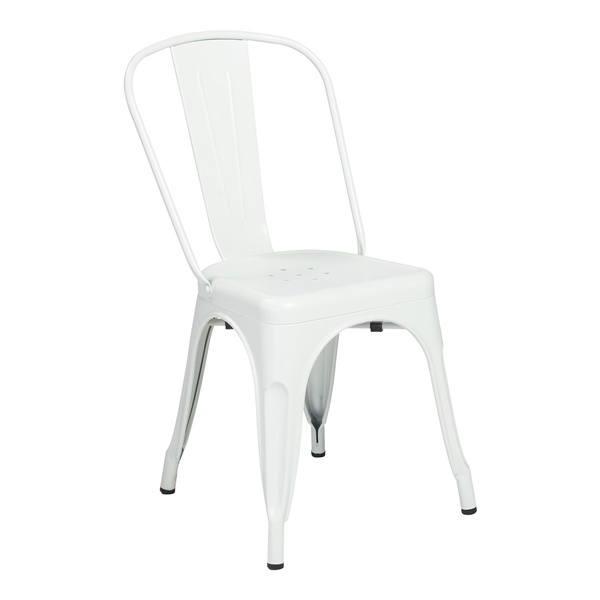 Plus, the dining chair is stackable, making it a great choice for those who want to conserve space. Enjoy a terrific dining chair that is both practical and attractive with the Corsair Stacking Dining Chair.